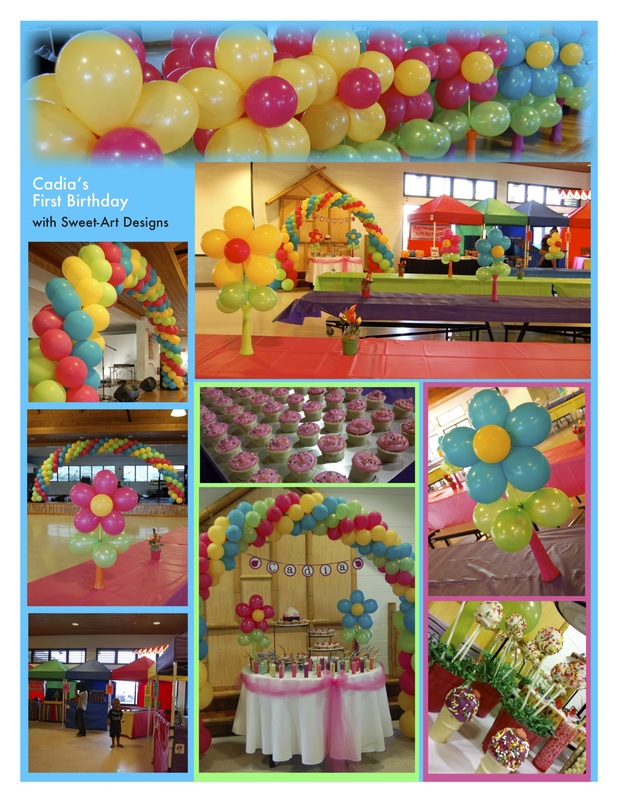 December | 2010 | Sweet-Art Designs... Creative ideas from the heart! 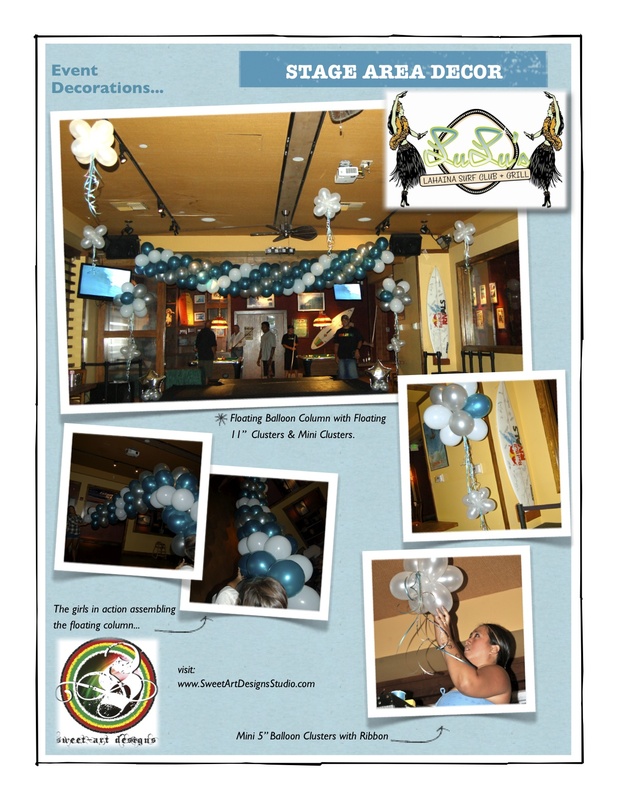 Sweet-Art Designs assisted with decorations for the Holiday Jumpoff at LuLu’s Lahaina Surf Club & Grill! Music by Dezman, Gomega & Malino that was held on November 5th, 2010. Flowers, Cupcakes, Goodies oh my! Thank you to @MauiButterfly for the wonderful mini cupcake cones & cake pops! Loved all the goodies they prepared!